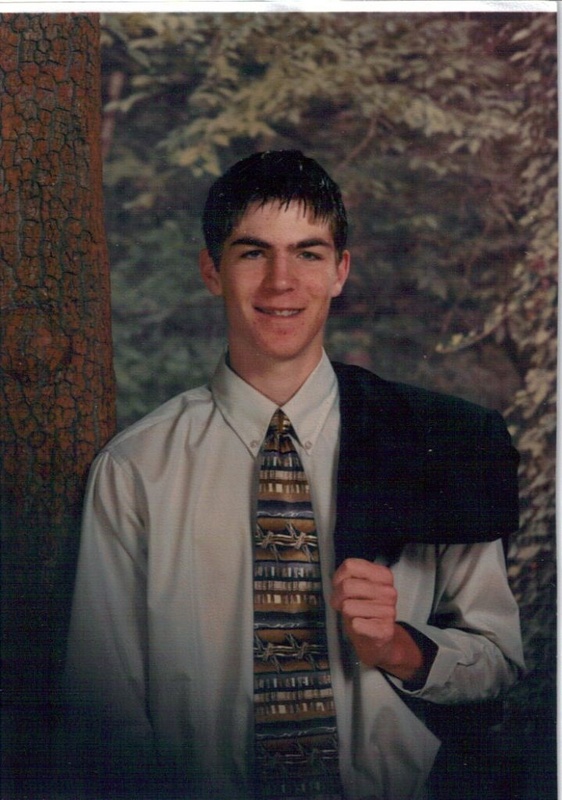 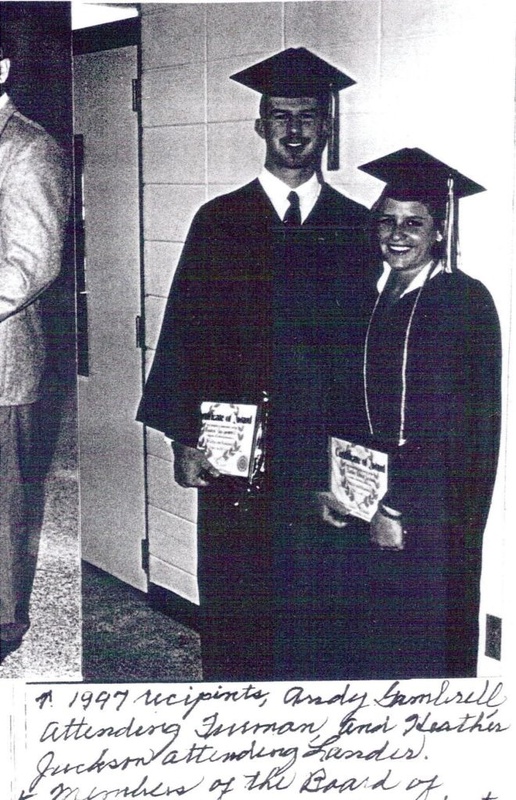 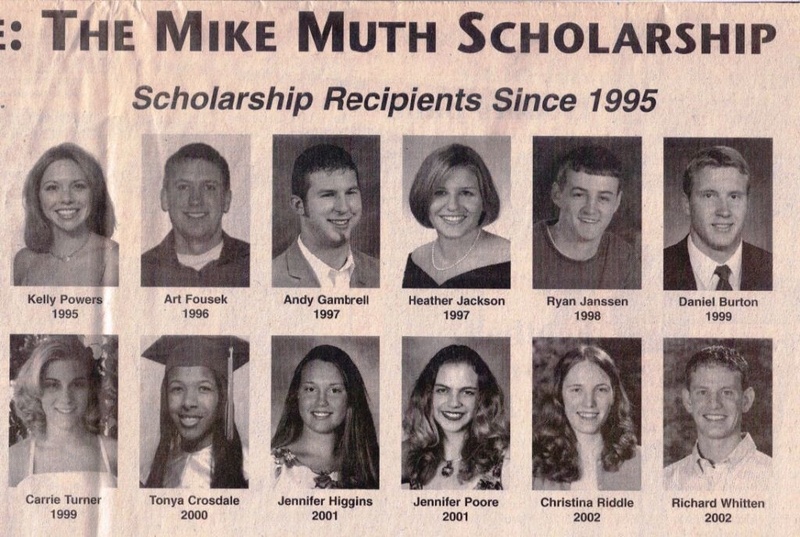 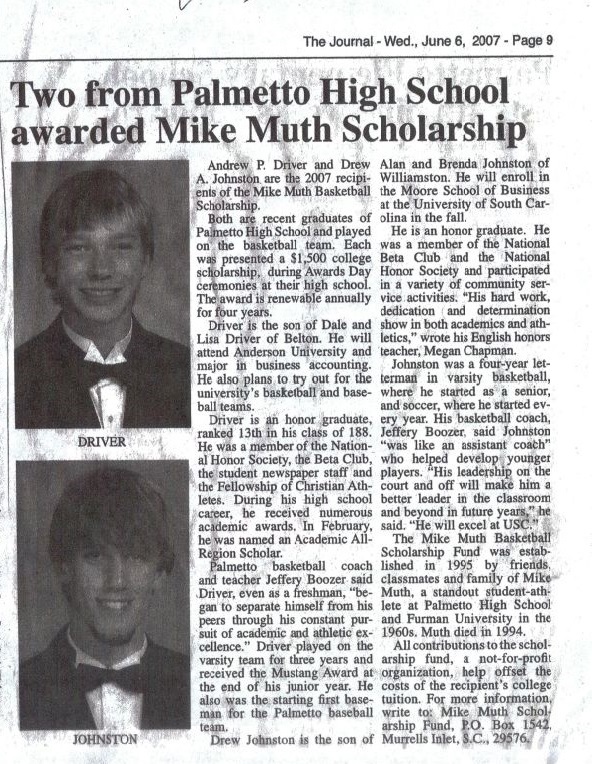 Recipients | Mike Muth Scholarship Fund, Inc. 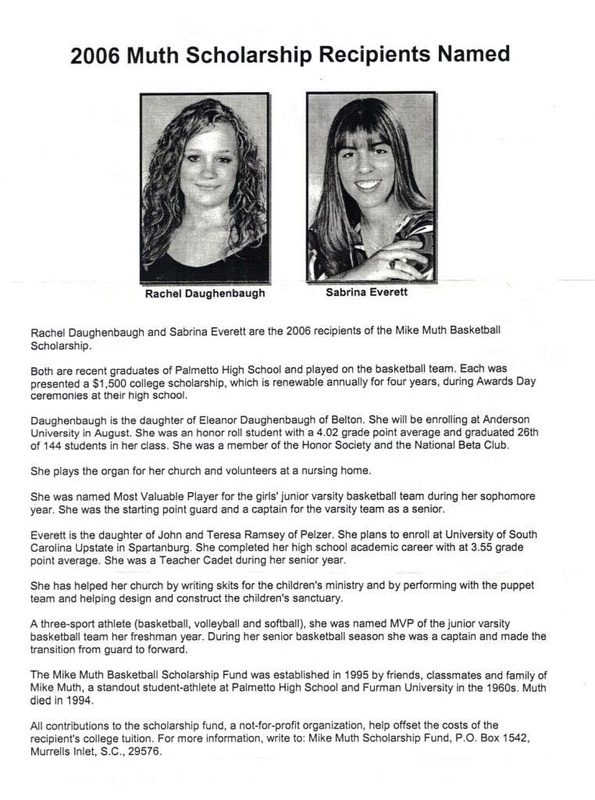 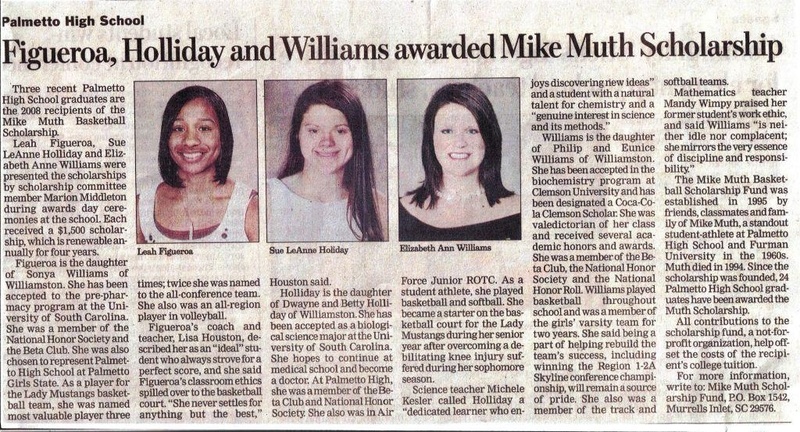 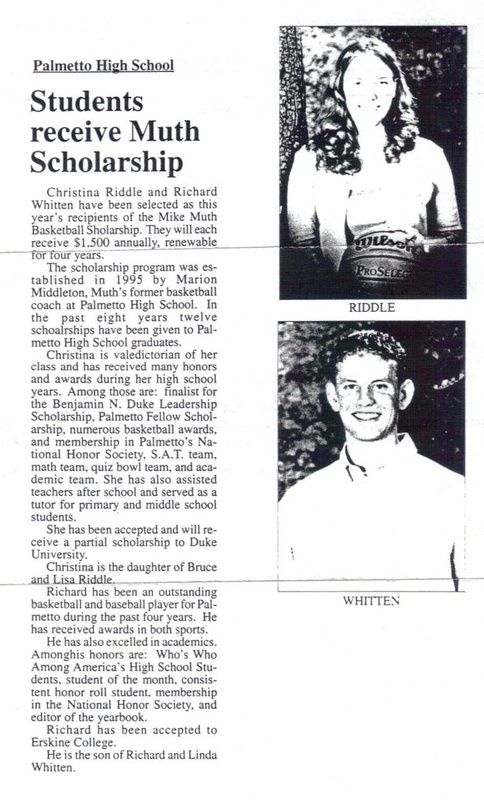 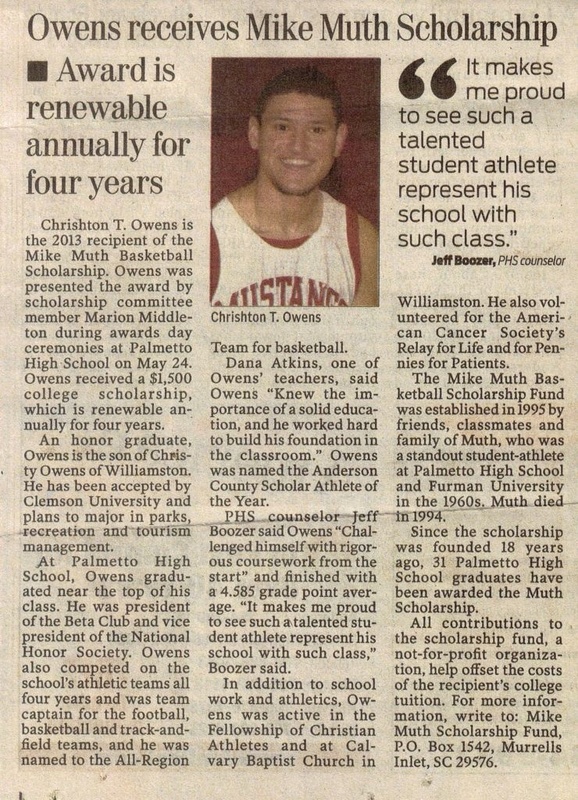 Scholarship Recipients in the News! 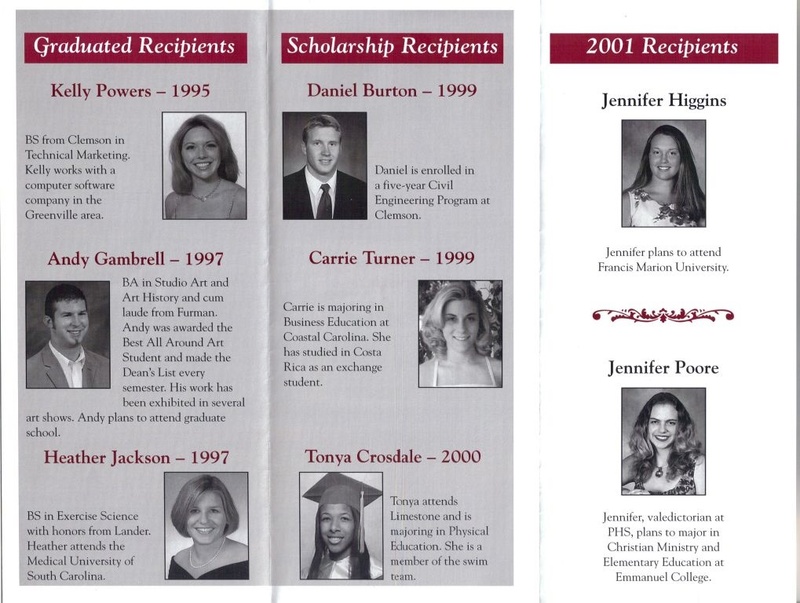 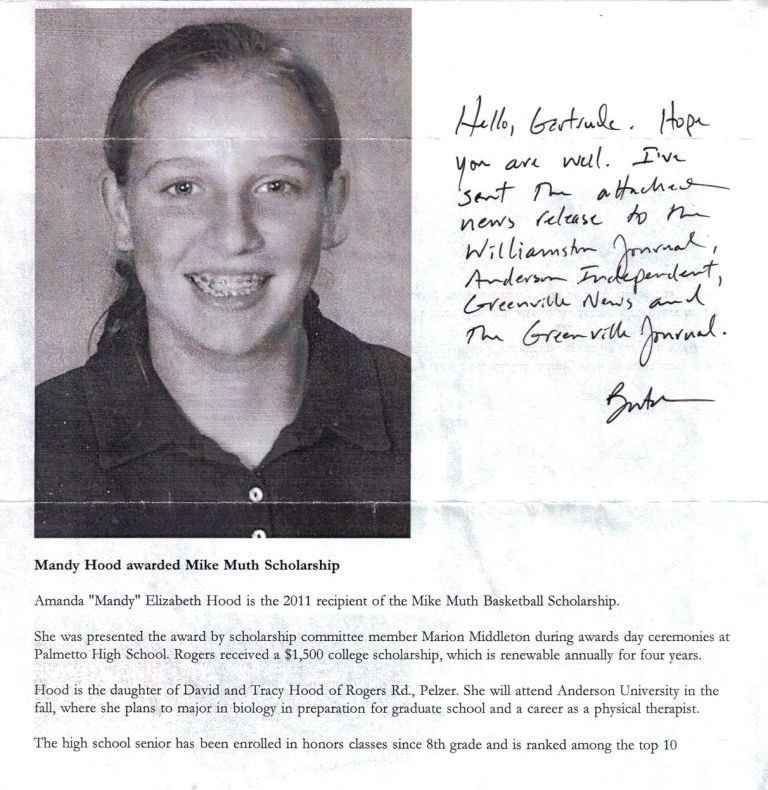 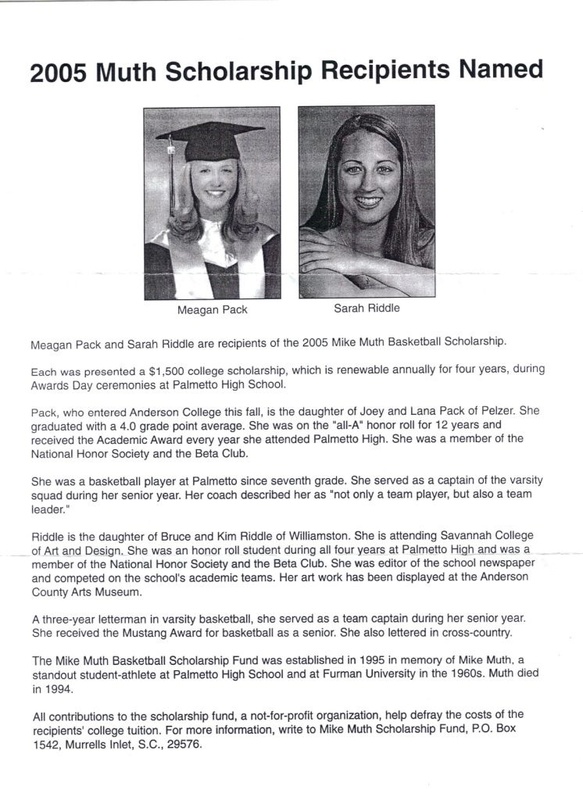 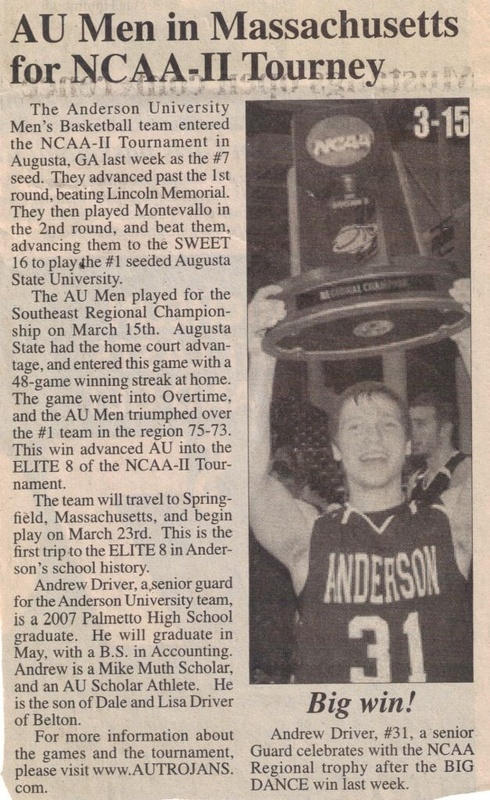 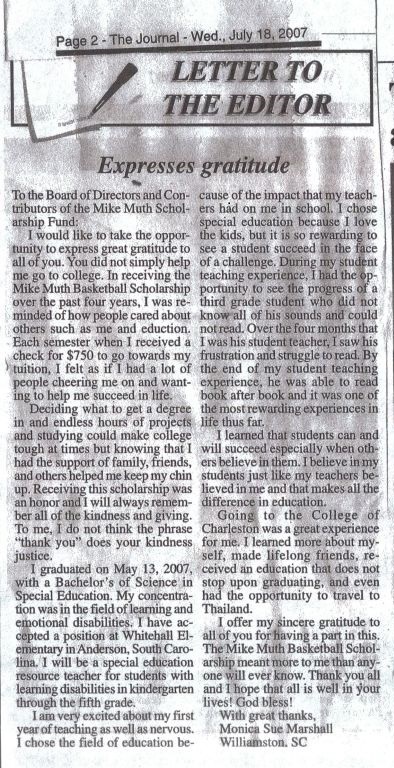 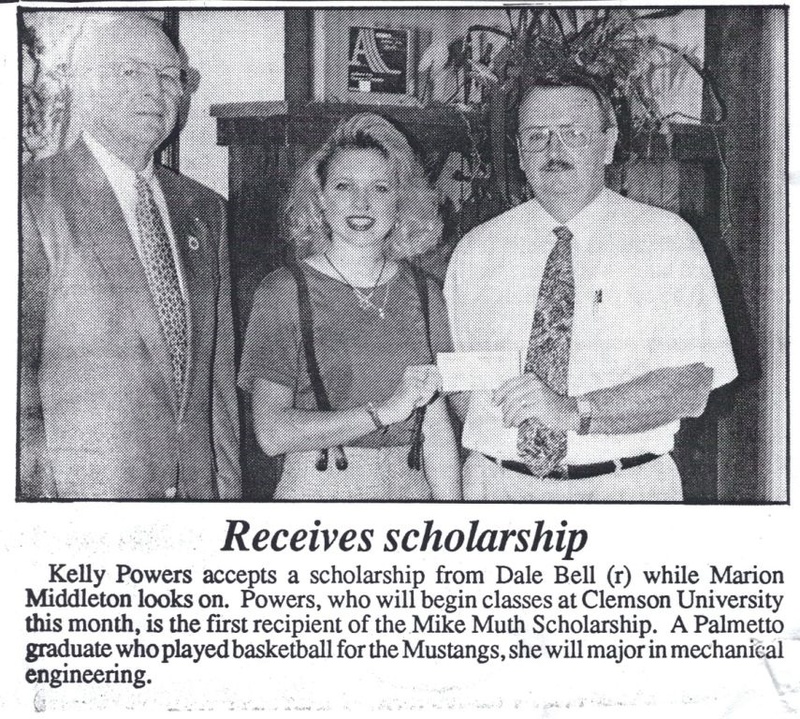 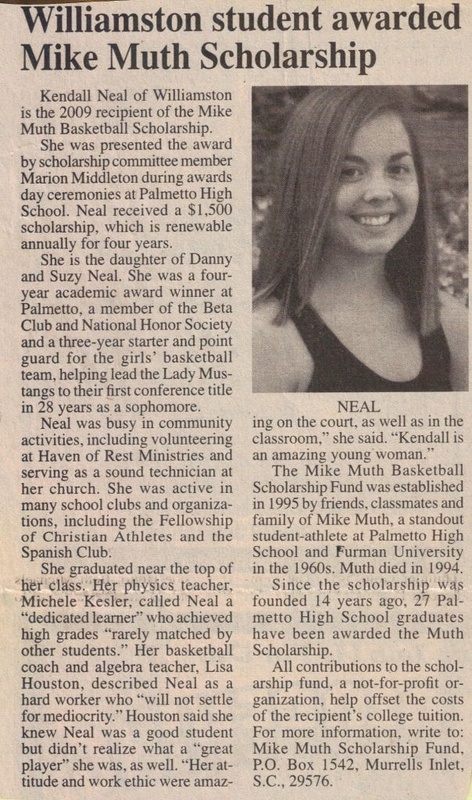 Heartfelt thank you note from 2003 recipient Monica Marshall published in The Journal.